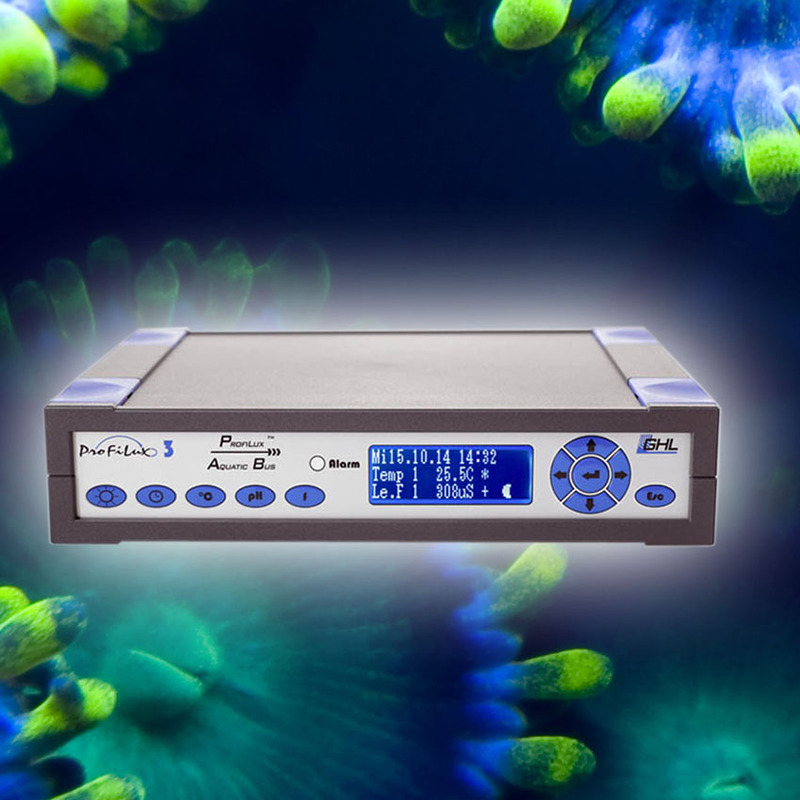 The ProfiLux Aquarium Controller is built to make your hobby more enjoyable. We are hobbyists just like you and we know very well about the work involved in maintaining an aquarium, terrarium, and pond. Weekly water changes, monthly water testing, daily dosing, setting reminders, topping off, the list goes on and on. Wouldn’t it be great if you could spend less time working on your tank and more time enjoying it? There’s no need to wish because ProfiLux can make it happen! Another high-light is the accurate lighting control that can be accomplished with our advanced programming features and is compatible with many types of lighting. Create and simulate unique lighting effects, such as sunrise/sunset, lunar cycle, seasonal lighting or thunderstorm simulation which stimulates the species-typical behavior of your animals. With ProfiLux, the capabilities are enough to suit even the most demanding hobbyist. We offer different ProfiLux models to suit hobbyists’ needs. Depending on the chosen model, most controllers can be expanded and be connected via our integrated CAN bus system ProfiLux Aquatic Bus (PAB). This type of connection ensures secure and reliable data transfer between the devices – even over long distances of up to 100 meters (300 ft) away. While some features may differ between models, they all share the same characteristics of safety, reliability, and performance. 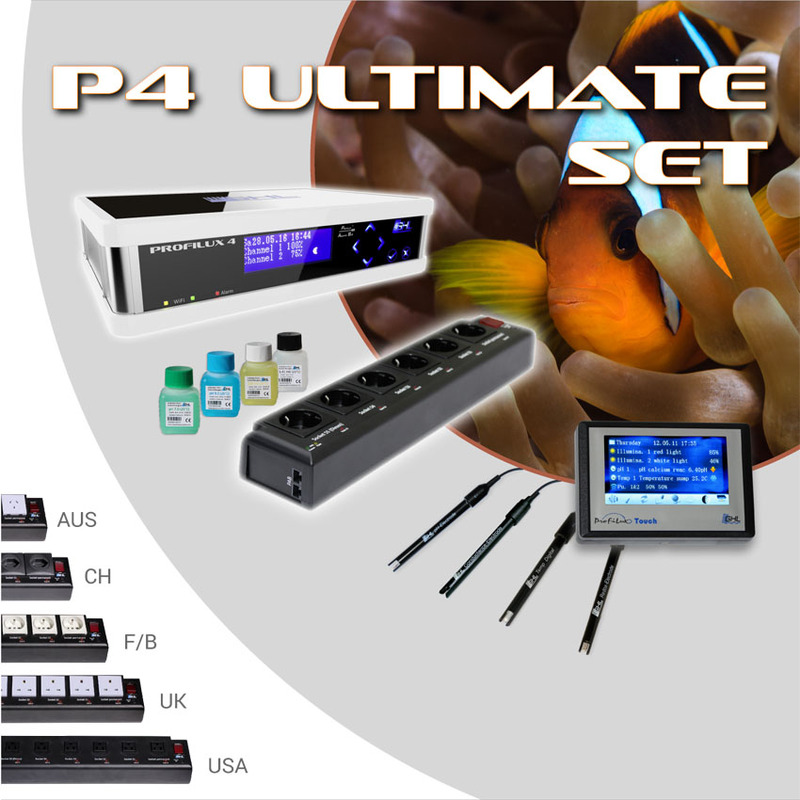 ProfiLux Controllers utilize the latest in microprocessor controlled technology and are equipped with our own ProfiLuxOS, designed specially for the aquarium hobby. First time setup is simple. No technical programming skills are required and our interactive dialogues make operations efficient and intuitive. Depending on the chosen model, users are also provided with various ways to connect to the ProfiLux via our free App, Web server, PC-Software and myGHL Cloud service. Your Path to Success with ProfiLux. 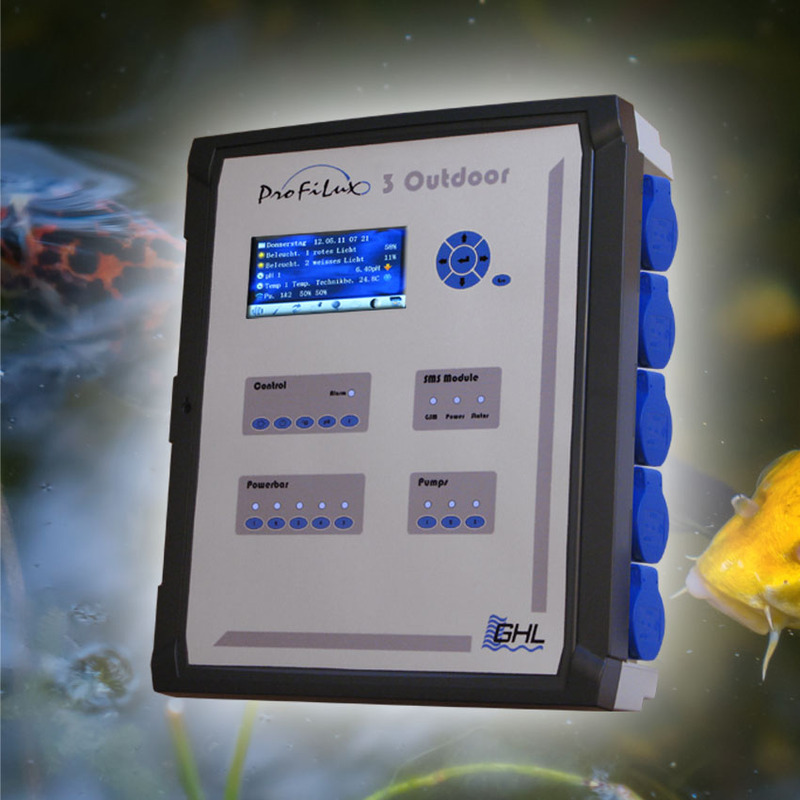 Having a ProfiLux Aquarium Controller operating and monitoring your aquarium, terrarium, or pond, can give you peace of mind. With ProfiLux, your aquatic environment is in the hands of reliable technology. Unlike, conventional test kits which are time consuming, ProfiLux continuously monitors and can control parameters such as pH, conductivity, redox, temp, etc. 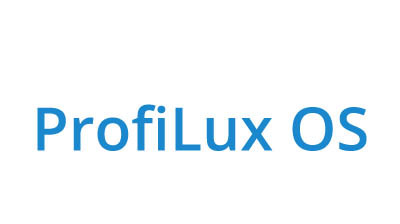 The ProfiLux provides – depending on the model – a vast selection of preset settings, simulation programs, remote control and monitoring of countless devices, level control, pump control, Auto Top-off, advanced LED dimming, data acquisition and storage, programmable logic, and much, much more. 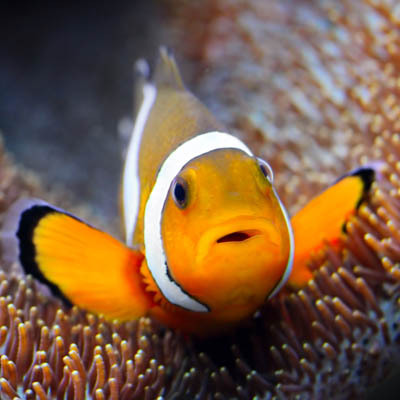 Even if you are not beside your aquarium, you can still check on it and maintain full control through automated Email notifications, SMS notifications and RSS feeds. Options like these allow you to act quickly when it is required. All of the controller’s settings can be retained even during power failures – All settings are stored in a non-volatile storage (FRAM). ProfiLux also provides a battery buffered real-time-clock (RTC). 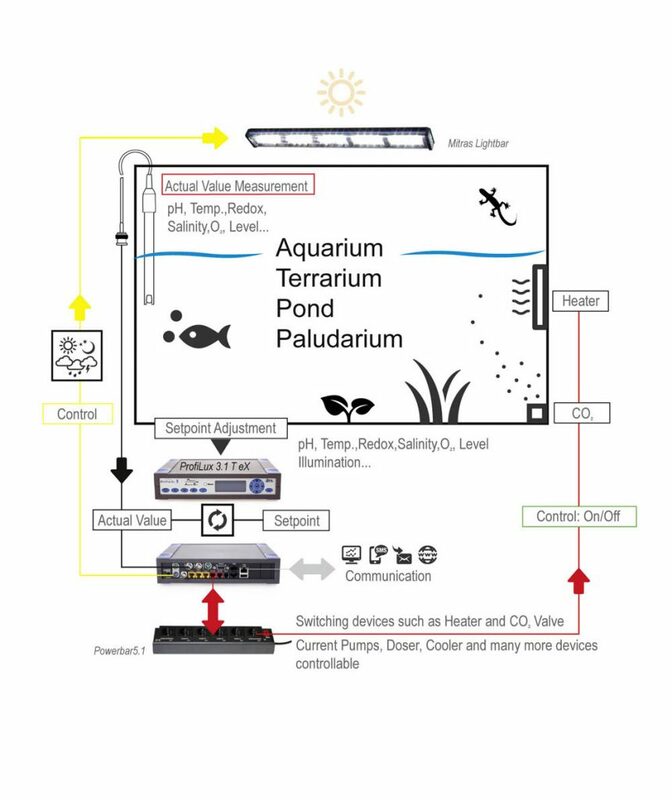 With the ProfiLux Touch display, your smartphone or tablet (with the GHL Apps), an integrated web server, and myGHL cloud service, you can keep track of all your set-ups, even when having various aquariums, terrariums or ponds. The ProfiLux Controller has been the powerful heart and brain of a well-engineered modular system that has been growing since 1998. 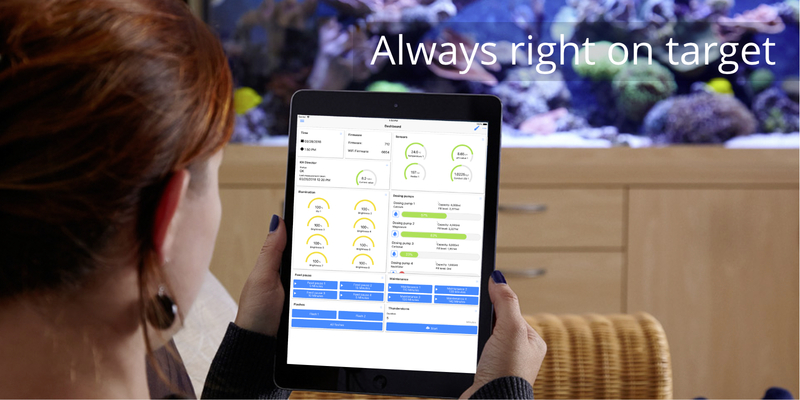 GHL provides the tools for all your maintenance tasks for whatever functions you want to control, monitor, or automate in your aquarium, terrarium or pond. You already know what a ProfiLux controller has to offer, just not sure which model to chose? Take the short cut to the ProfiLux Models Comparison Chart. Highly accurate measurement and control of all relevant water parameters, with alarm function*, data logging*, etc. 32–channel* lighting control for most life-like simulation of clouds, storm, moon phases, seasonal lighting, sunrises and sunsets. Stay informed at any time with our free apps*, PC software GHL Control Center, Webserver* and Cloud Service myGHL*. Professional CAN bus system for reliable and interference-free networking of all network devices, such as ProfiLux Controllers, Powerbars, Expansion boxes, GHL Dosers 2. Connect devices to each other with PAB cables up to 100 m (300 ft.) apart. 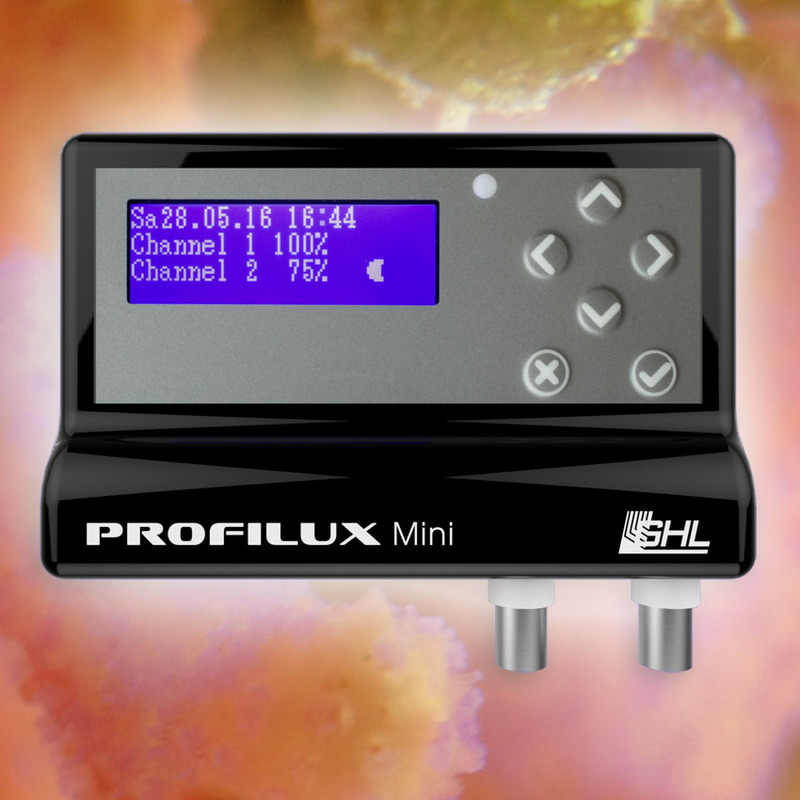 More safety through GHL´s own and unique for aquarium use specialized operating system, ProfiLuxOS. 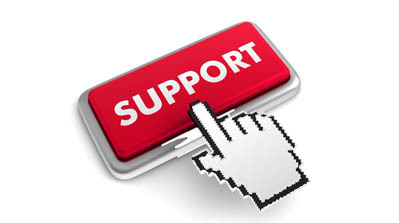 Reliable support in technical matters by the GHL Support Forum with large user base. 1000 Possibilites to take Benefit from – ProfiLux® in Detail. The ProfiLux Controller is recognized worldwide for its outstanding accuracy and reliability. From private users to research institutions, they all trust in the ProfiLux to provide them with highly accurate data and performance. The exceptional functionality of ProfiLux makes it the preferred controller of professionals and hobbyists alike. True calendar moon phase: Simulates the lunar rhythm in harmony with nature and promotes species-typical behavior. Thunderstorms: In conjunction with dimmable GHL lights a thunderstorm with lightnings is simulated. Adjustable storm parameters determine frequency, intensity and duration. 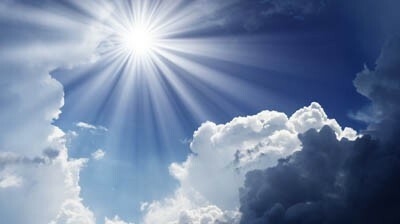 Clouds: Adjustable random generators define the beginning, intensity, duration and speed of a cloud – so each time new clouds are created. Temperature-dependent light reduction for short-term temperature peaks on hot summer days. Gentle switching from summer time to winter time laid out on several days. Water temperature control: For heater, ground heater and cooling; Nightly setback can be programmed; intelligent summer circuit for optional ground heating. Menu guided calibration of all sensors and probes. pH control: Up and down regulation (via CO2-addition (downwards) or via alkalisation (upwards)), programmable nightly decrease. In some fish diseases, it is necessary to convert the water temperature. ProfiLux slowly lowers the temperature.The normal temperature will be setted back to normal automatically by the device after an adjustable time. All settings are stored in a non-volatile storage (FRAM), a power failure will not cause data loss. All controllers have high-quality and highly energy efficient grounded power supplies. The outlets in our Powerbars can switch high currents and critical loads by using a special relay (16A at 230V or 16A 115V). Each socket is switched independently. Parts consist of flame retardant components..
Our durable sensors are manufactured in Germany and meet laboratory standards. Only components from renowned manufacturers are used exclusively. Expansion cards provide, inter alia, additional sensor inputs, 1-10V outputs, PC interfaces, or digital inputs. If the internal slots are not sufficient, Expansion Boxes can be connected. Several Controllers can be networked. Maintenance program: Shutdown of consumers during the cleaning and maintenance, dimming down the lighting etc. Indispensable. Achieving Biological Balance with the ProfiLux System. 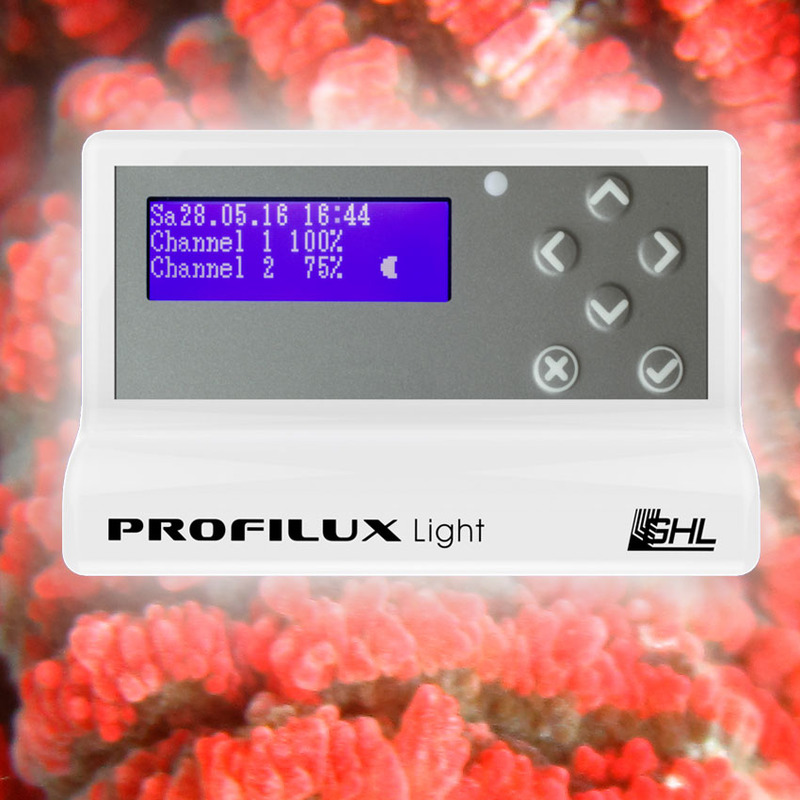 ProfiLux can reliably and accurately measure and control all the important parameters and thus help you in obtaining the sensitive biological balance in your aquarium, terrarium or pond. 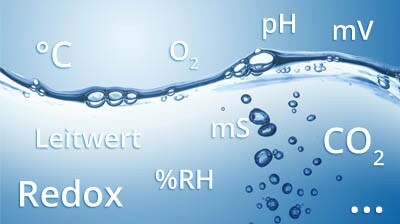 Depending on the model and application, examples are: Water temperature, pH, conductivity, redox potential, level, flow, oxygen content, air temperature or humidity. The water temperature is measured by the included temperature sensor. The controller controls heater, ground heater and cooling. The sequence control with intelligent and self-learning intermittent wipers always ensures optimal heating with pinpoint accuracy. Of course, a nightly decrease is programmable. The highly accurate pH control electronics can down regulate (sour, eg CO2 supply) or up regulate (alkalinization). A night off is programmable. 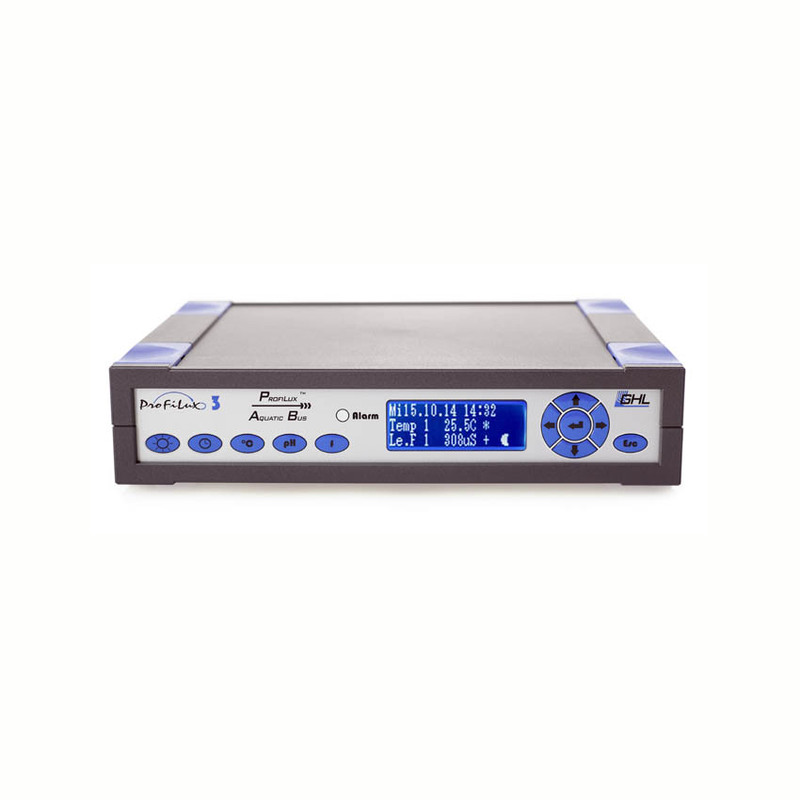 The pH electrode can be calibrated simply by pressing a button and following the menu instructions from the ProfiLux. GHL powerbars e.g. Powerbar 5.1 for switching on and switching off consumers such as Solenoid valves, heating, cooling and pumps. GHL Sensors to measure various water values. Possibly Expansion Cards or additional equipment depending on the desired application. The diagram shows an example of how the ProfiLux Controller systematically controls the interaction of individual components and ways it can assist you. The ProfiLux can be operated via the keypad on the device. With the shortcut keys you can access the main menu items such as Lighting or pH directly and adjust settings. You can also operate the device more conveniently with the highly professional PC-Software GHL Control Center, the embedded webserver, the ProfiLux App or the cloud service myGHL. Specialized for You. Choose the ProfiLux Controller that Meets Your Needs. Choose among different types of controllers the one that fit your needs best. For applications in the outdoor area (pond or swimming pool) we offer the specially designed Outdoor 3 Controller. ProfiLux 3 and ProfiLux 4 are easily expandable with Expansion Cards or Expansion Boxes and can be customized to suit your needs. 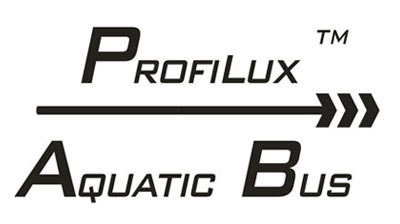 For years, customers around the world have relied on the safety of the ProfiLux Aquarium Controller. Are you ready to join them? Light Dimming, pH-and Temperature Control were already the main features of the ProfiLux Computer in 1998. The controller was built from scratch and originally designed for private use to increase the safety and convenience of fish keeping. Soon enough, it was made clear to GHL that the outstanding performance and reliability of the prototype needed to be put into production to benefit aquarium hobbyists! 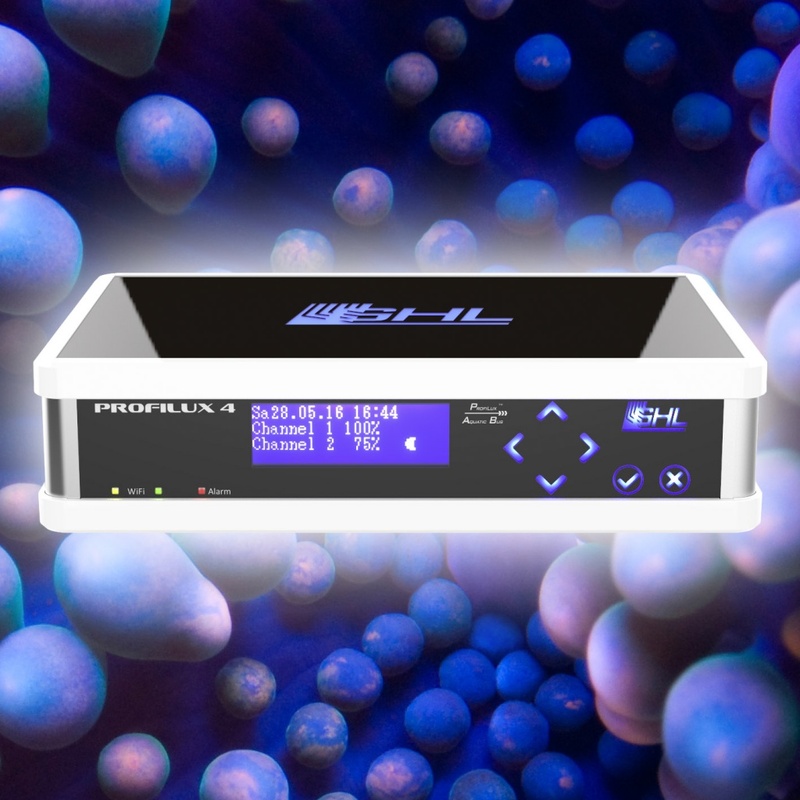 Countless features have been added since then to the latest ProfiLux 4 Model. The functionality of the computer is unmatched. 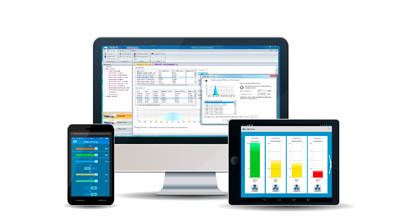 Measurement and control of Salinity and Redox, Stream Pump Control or Weather Simulation Programs, user-friendly web interface, free control software and brand new cloud service my GHL, etc. The list of features is continuously growing thanks to our enthusiastic customers from around the world. We listen to the needs of our customers and develop products around those desires. 2010 Customers of Germany elected the ProfiLux II Controller Product of the Year. 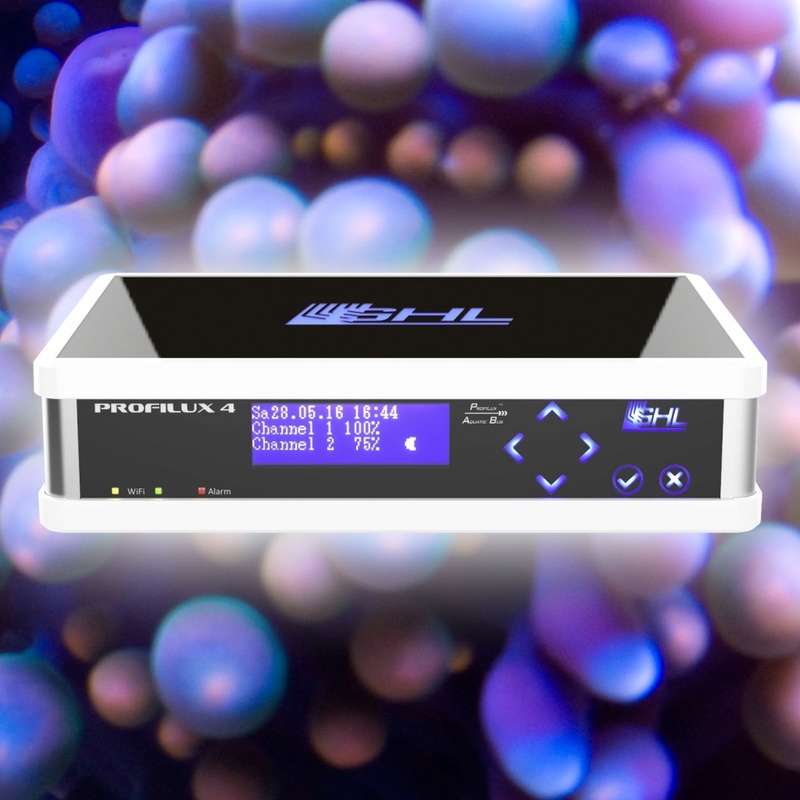 The consistent development of the ProfiLux Controller guarantees that it always will be a worthy piece of state-of-the-art-technology for now and in the future. The highlight of that short story of success surely was the honor of winning several awards. We have won on two counts, “The Innovation Award” donated from the government of the German federal state Rhineland-Pfalz: The first time in 2005, for the controller itself, and the second time in 2013 for the whole ProfiLux System for Aquariums, Terrariums and Ponds. Are you in need of technical support or would like to have a buying guide? Do you want to know more about what a ProfiLux Computer has to offer? Then join the growing GHL community by navigating to our dedicated support forum! Our GHL Support Forum offers you direct contact with the GHL–Team and our wide customer base. Just make sure you stop by!